You are cordially invited in a two-day-conference 21-22 August, 2019 (Tentative Dates) on "Paradigms of Marginality in Literature" in Madurai Kamaraj University, Tamil Nadu. 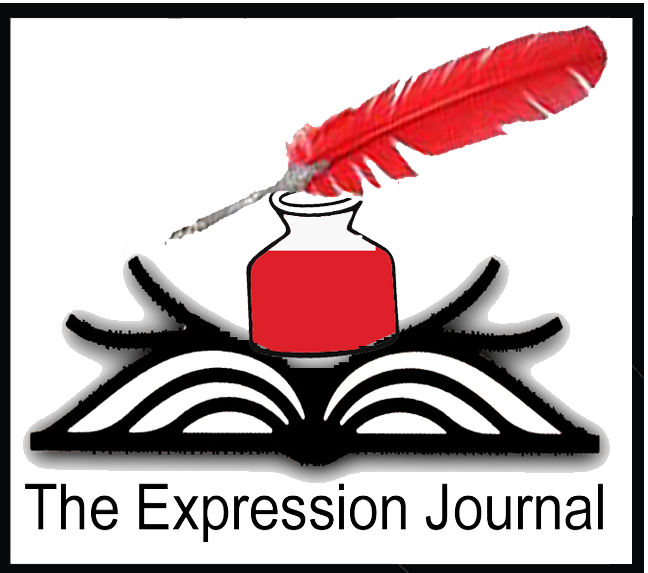 Please email us at editor@expressionjournal.com. Get your book published in 15 days from Delhi based reputed publishers. 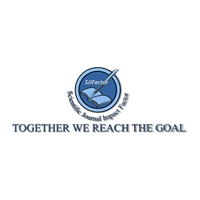 We invite only original and unpublished papers for any call for submission. You can get Turnitin report of your thesis or write up from us. 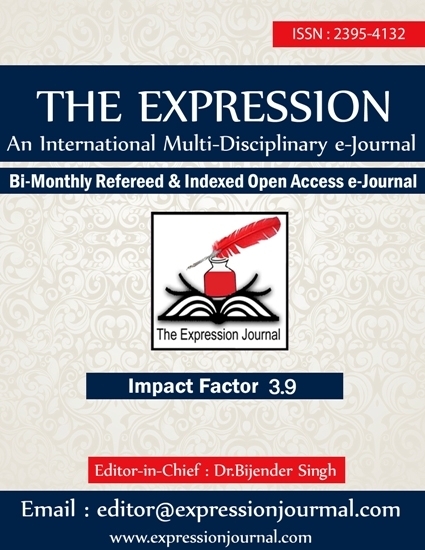 The Expression, a not-for-profit, International Bi-monthly Refereed Multidisciplinary e-Journal with International Standard Serial Number (ISSN: 2395-4132), welcomes the submission of manuscripts which meet the general criteria of outstanding significance, exceptional excellence and refined novelty. 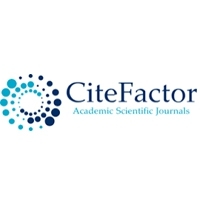 It provides rapid publication with current Impact Factor 3.9 and open access facility of all its contents to the wide range of people across the globe. 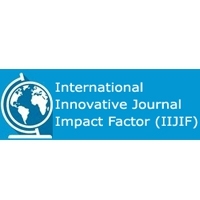 The journal welcomes the submission of all manuscripts that meet the quality parameters of international standard for our regular issues. 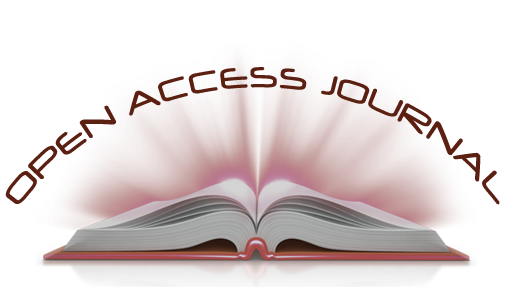 All the submissions must be original, scholarly and unpublished. 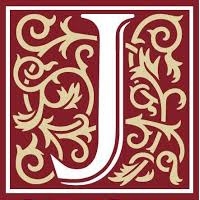 The journal encourages interpretative criticism, fresh insights and creative writing skills to its readers and writers also. 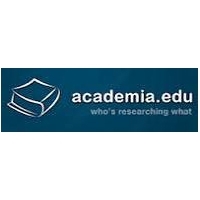 Research articles from all areas of English Literature, English Language Teaching, Short-Essays, Book-Reviews, Interviews, Poems, Short-Stories, Translated Works and Monologues etc. are entertained in this journal. 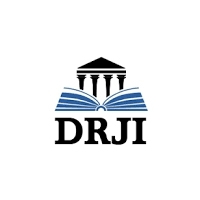 Hence it is multidisciplinary journal, it invites papers from a wide range of subjects such as Education, Economics, Computer Science, Geography, Physical Education and Accountancy etc. 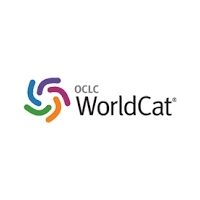 All faculty members, students, scholars, independent researchers, poets and short-story writers from all over the world are invited to send their submissions. We try to follow a strict double-blind review of the manuscripts and we neither divulge the identity of the reviewer nor the author. 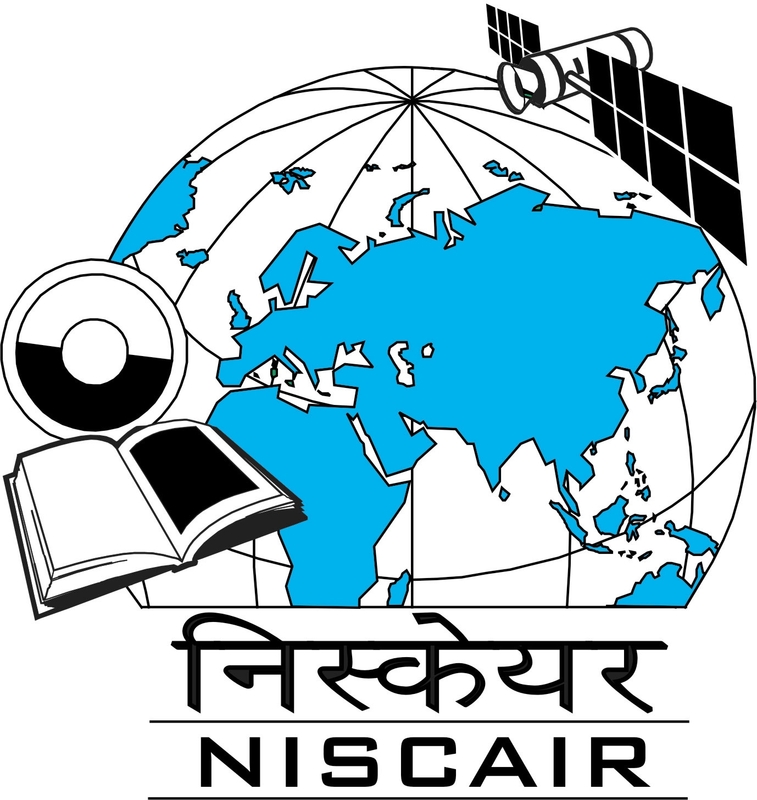 Our effort is to give an opportunity to research scholars and experts equally to publish their works on this international platform. Only quality submissions free from plagiarism are being invited. 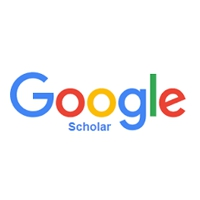 So, it is must for our esteemed contributors to ensure Zero Plagiarism otherwise concerned person will be blocked forever for this journal if found any plagiarized material at any stage. On receiving large number of manuscripts, decision of peer review committee, in accordance with editor-in-chief, will be final and binding. 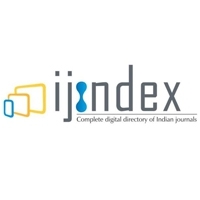 It is hoped that this journal will prove a milestone in shaping the career of young authors and giving a new flavour to the interests of the experts also. It will stimulate the young minds and cudgel the brains of the erudite people as well by its innovative thoughts, critical insights and creative flavour. 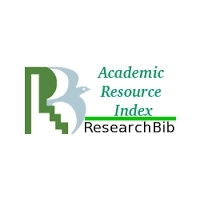 It is an open-access, double blind peer reviewed International Journal. 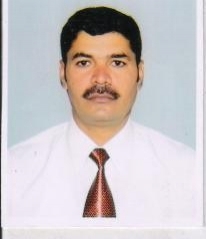 We have reviewers' team from various universities or colleges from private or government sector. 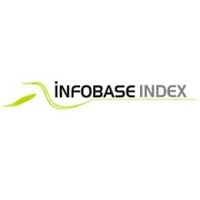 You can download any article from the website free of cost. 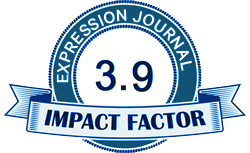 Expression Journal is published bimonthly with six issues per year. 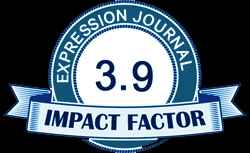 The Expression Journal makes every possible effort to ensure the accuracy of all the contents however it is not responsible for any discrepancies inadvertently occurred while editing manuscript. The journal retains copyright and makes no representations or warranties whatsoever with respect of the views, opinions or originality etc. of the published manuscripts. Editor or any other member of this journal will not be responsible for any claim in this regard. 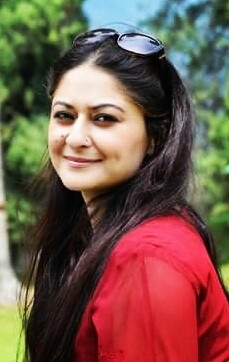 It is only the author's responsibility of the originality of the submitted work. It is automatically acknowledgment that the contributor has read our guidelines before submitting any manuscript by email or online submission. The accountability of the subject matter articulated in this journal is entirely of the concerned author and the concerned author is solely responsible for copyright or legal etc. any issue if claimed in future and onus is solely responsible for any penalty, loss or legal action.